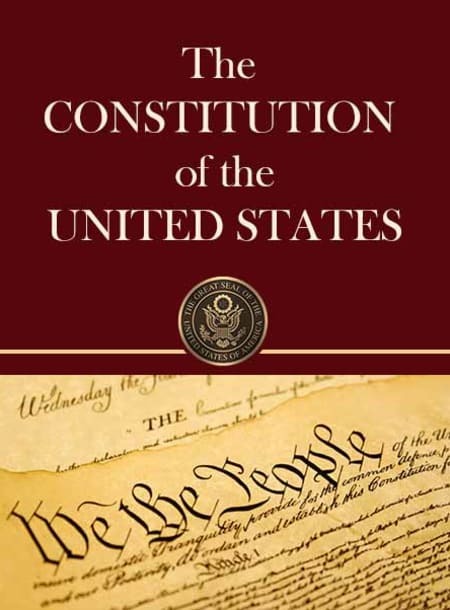 The U.S. Constitution established America’s national government and fundamental laws, and guaranteed certain basic rights for its citizens. It was signed on September 17, 1787, by delegates to the Constitutional Convention in Philadelphia, presided over by George Washington. Under America’s first governing document, the Articles of Confederation, the national government was weak and states operated like independent countries. At the 1787 convention, delegates devised a plan for a stronger federal government with three branches–executive, legislative and judicial–along with a system of checks and balances to ensure no single branch would have too much power. The Bill of Rights–10 amendments guaranteeing basic individual protections such as freedom of speech and religion–became part of the Constitution in 1791. To date, there have been a total of 27 constitutional amendments.